Delloreese Patricia Early sunrise 7/6/1931 Black Bottom neighborhood of Detroit, MI sunset 11/19/17, California. Singer, actress, talk show host, panelist, and ordained minister. Her father was black and her mother was native American, she grew up as an only child. She sang with Mahalia Jackson’s choir at age 13. She went to high school with Ellen Burstyn. She graduated from high school at age 15. First in her family to do so. Was a truck driver, receptionist, and elevator operator. 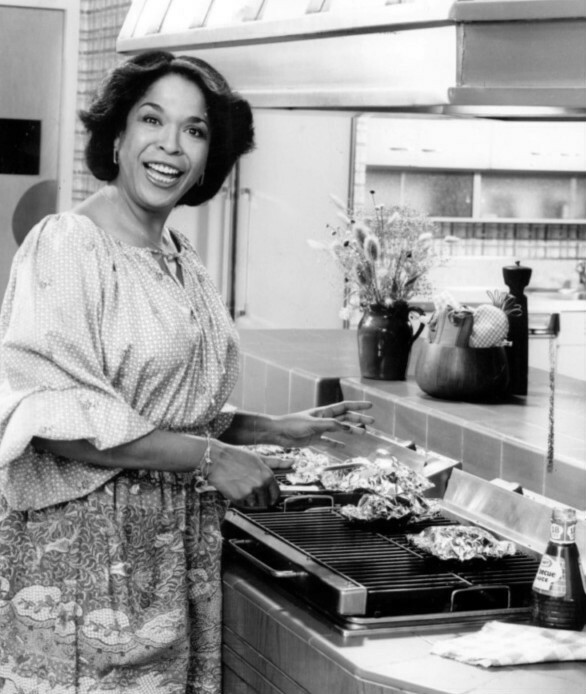 Was the first black woman to guest host The Tonight Show Starring Johnny Carson.